Mr Frank W Davey offered a change-over repair service from his Auto-Electrical shop in Carlton, Victoria soon after he opened for business in June, 1934. Along with the auto electrical components he repaired he also found a niche market repairing and then manufacturing electric motors and generators. 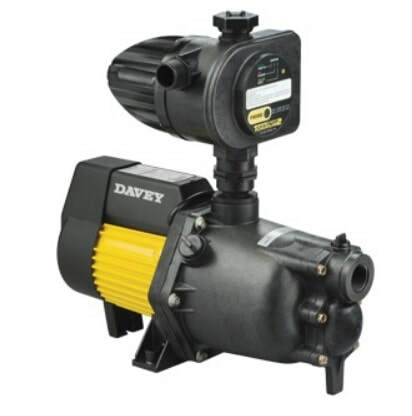 Davey pumps was borne from this niche in the beginning to become a household name in pumps in Australia and throughout the world. 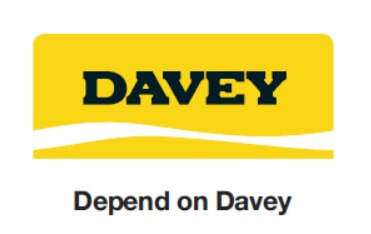 Davey now operates from it's state of the art manufacturing facility and head office in Scoresby in Melbourne's South East and operates from branches in Sydney, Brisbane, Adelaide, Perth and Auckland, New Zealand. 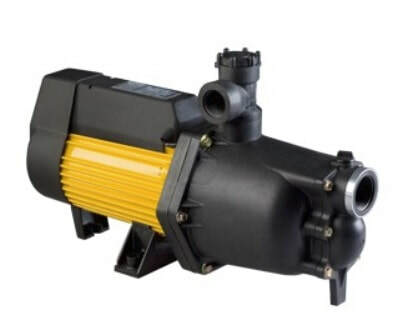 Spearpoint pumps work best in shallow water bores that are around a maximum of 12 metres deep. The pump will reliably draw water from a suction lift of around 6 metres. 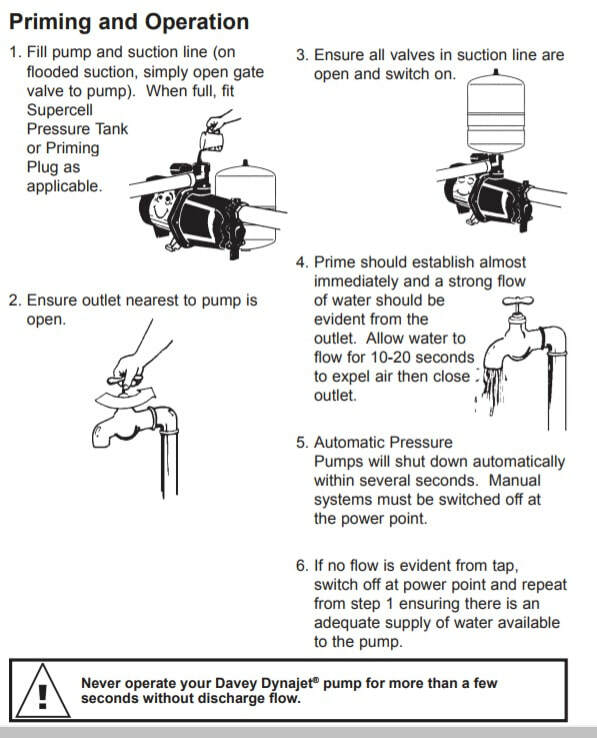 Suction lifts of over 6 metres I alway choose a submersible pump to efficiently and dependably deliver water. 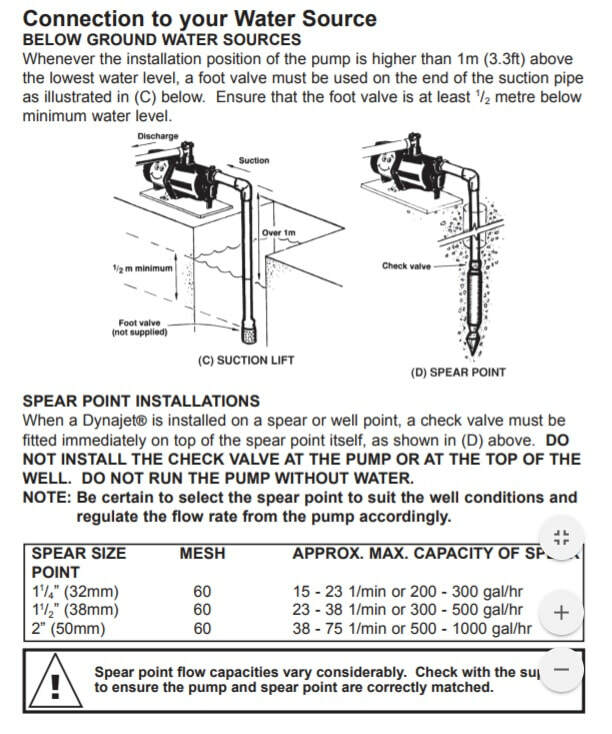 Spearpoint pumps are particularly suitable for sandspear applications and can draw water from around 6 metres deep. 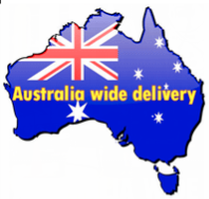 Give us a call on 1300 727 042 to ensure this it the right pump for your application.